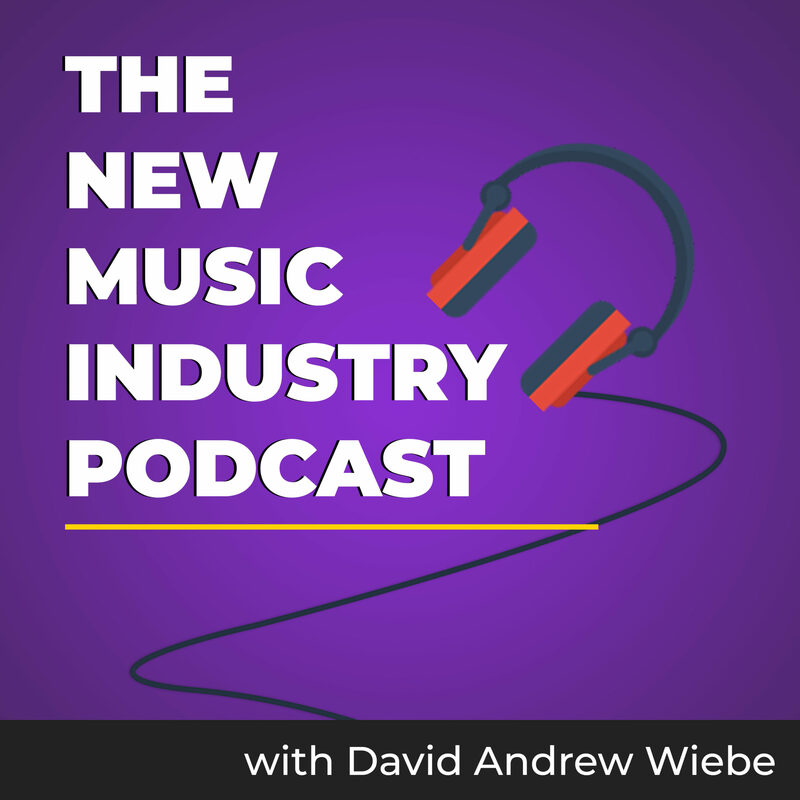 This is a transcription of the fifth episode of the David Andrew Wiebe Interviews and Music Business Podcast. 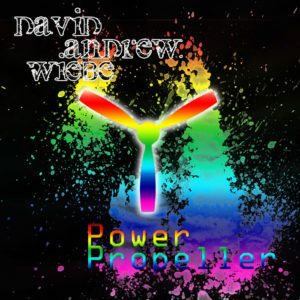 David: This is David Andrew Wiebe Podcast, episode number five for November 28th, 2009 and I’m your host David Andrew Wiebe. My friend Shawn Evans was going to be here today for an interview but there was a sudden change in weather yesterday and the roads are quite slippery and unsafe. However, he’s still going to be a part of the December podcast which will probably be coming up in a couple of weeks. We live in Calgary, Alberta and this part of the country is known for sudden changes in weather so these things are bound to happen every once in awhile. 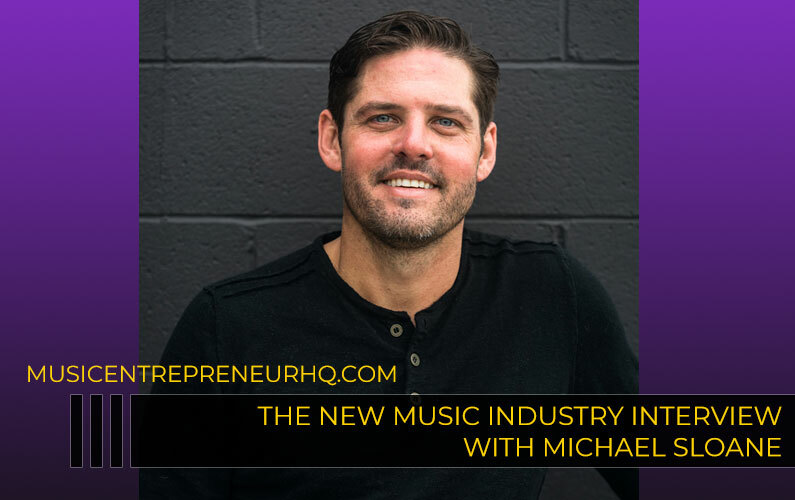 In any case, I’ve decided to do something a little different with this podcast today so the first thing I want to do is a quick recap of my interview with Lucas Chaisson and Patrick Zelinski. Here’s an excerpt from episode number three of the podcast. Lucas Chaisson: I guess the driving force behind my music right now physically is a promotion company called U22 Productions and they’re pushing me farther and farther into the music industry. So, it’s a really good, really good program. I think their website’s u22.ca [now defunct] if anybody wants to check them out. David: In the interview, Lucas mentioned U22 Productions. 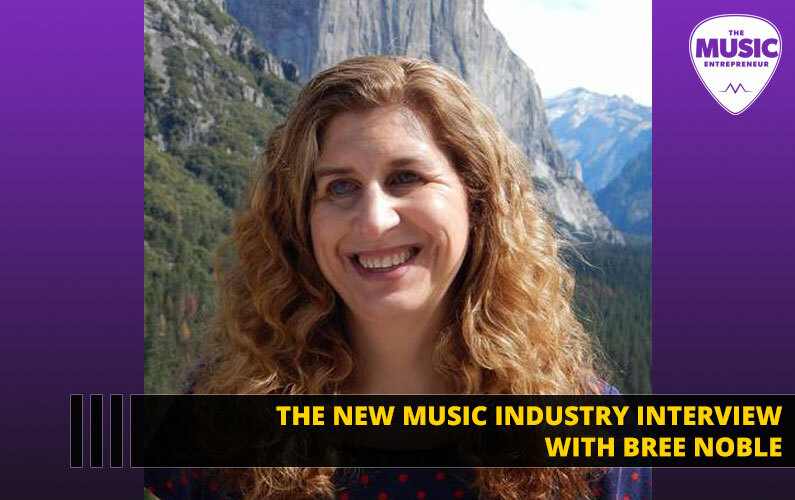 U22 is founded by Rhea March and U22’s mission is to mentor young talented musicians across Canada and help them to create a sustainable career. So I really like what they’re trying to do. It’s what we’re trying to do at Red Flame as well. So if you’d like to learn more about U22 Productions, I definitely encourage you to check out u22.ca. They have a pretty nice looking website. 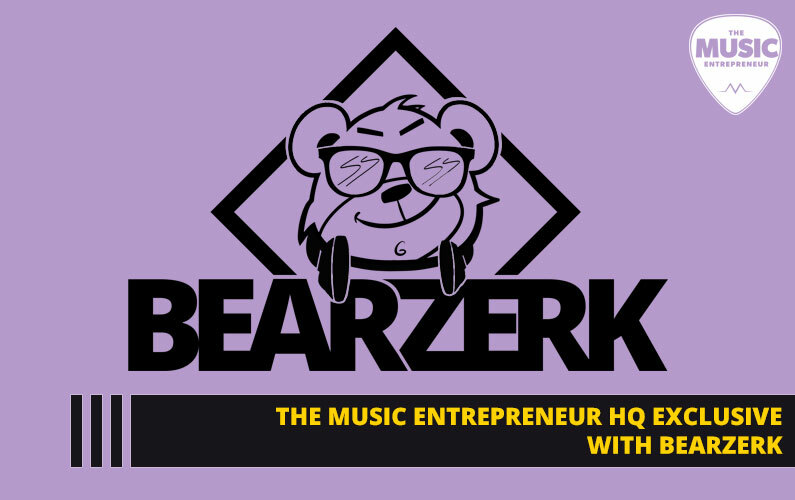 And here’s an excerpt from episode number four of the podcast with Patrick Zelinski. Patrick Zelinski: When working with Pro Tools we have to pay a lot of attention to production. With this process I’ve been noticing how important production is to your overall sound and to your song in general. It’s been a very rewarding process and I’m not enjoying the technical elements, per se. The DVDs and the instructional guides we go through, as we know, are very tedious but that’s something Pro Tools needs to work on. They need to get someone a little more fun than the corporate guys they have behind those control videos. 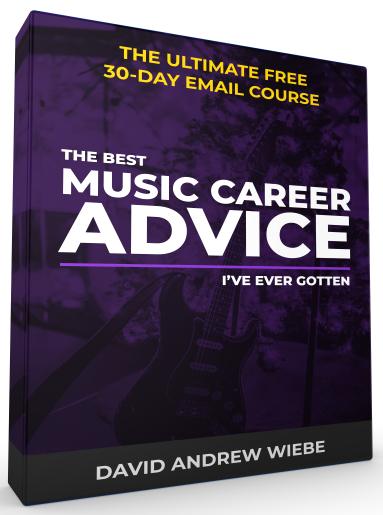 Altogether it’s been a very, very enjoyable process and I could definitely see myself doing this for a long period of time, recording and producing music. David: In the interview Pat talked about Pro Tools and recording and he mentioned how important production is in understanding sound. There are a lot of great insights in that interview and it was hard to pick just one. But I think the takeaway here is that understanding sound will help you to create a better experience for your live audience as well as people who hear your recorded material. I’d like to take this time to thank Lucas and Patrick once again for being on the podcast. If you haven’t listened to episodes number three or number four yet, I would encourage you to check them out. And now it’s time for a few announcements. I’ve been playing a lot of shows over the last few weeks and if you saw me taking a photo of the audience at one of those shows, that photo is probably up on my website. 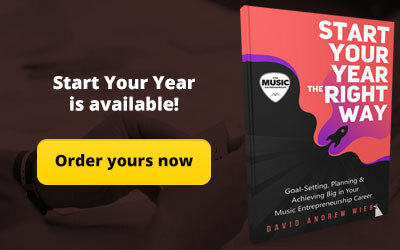 You can take a peek for yourself at www.daw-music.com. And if you for any reason you are uncomfortable with having your photo up on my website, just leave me a note and I will remove it, no questions asked. Keep in mind that the photos are likely to buried in all my other content and I don’t think anyone is going to go looking for them so you shouldn’t have any problems with stalkers, hopefully. All the shows went quite well, so I’d like to say thanks to everyone that came out. There may be a couple more shows before the end of the year but if not I look forward to seeing you in the New Year. And a big shout out goes to Pioneer Ranch Camps. Thanks for having me out and playing at your fundraiser. I’d love to come out and play again. And that’s pretty much what’s been going on here in DAW Land. I’ve also been looking for work, playing on a worship team, working on a couple of new websites for some friends, and so there are a lot of things that have been keeping me on my toes. I’ll keep you updated on those fronts. There’s a lot of exciting things coming up. Here at Red Flame Studios we welcome feedback on all of our projects. 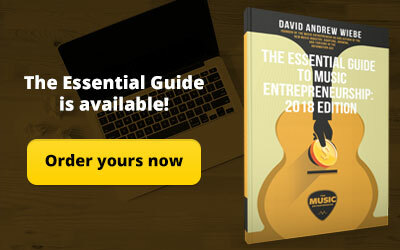 If you would like to chime in with your thoughts on this podcast, please email us at david@davidandrewwiebe.com [now defunct; send your emails to comments@daw-music.com]. You can also leave a comment in the show notes, which can be found at www.daw-music.com, as well as www.dawinterviews.com [defunct]. Please indicate if you do not want your email or comments read on future episodes of the podcast. Because of work I’ve been doing with Arctic Sunburn and the videos I’ve been creating for YouTube, I’ve been composing some new music. So I thought I would share a brand new track with you. This song is called “Power Propeller”. 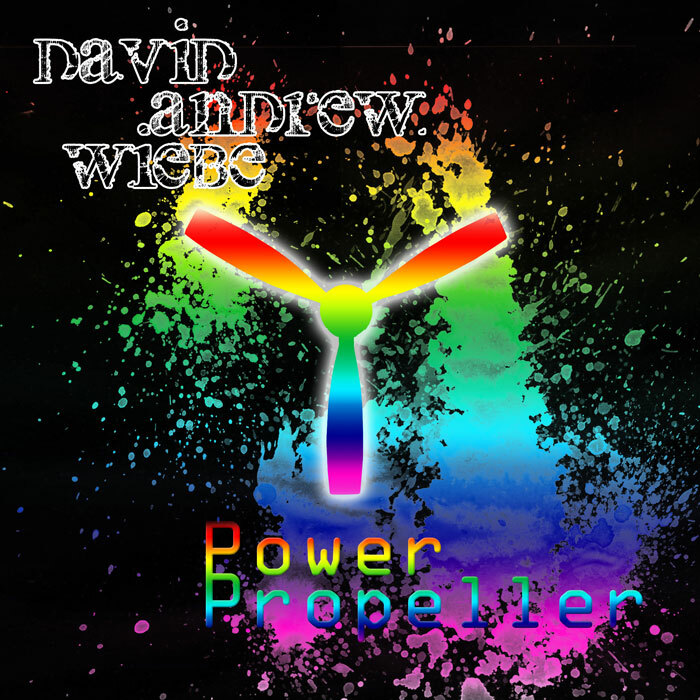 David: This is David Andrew Wiebe and you just heard “Power Propeller”, a brand new song that I composed. 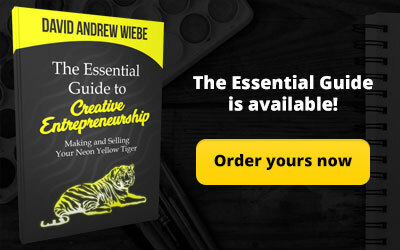 Basically I used the same process as I did to create the “Adorable Andrew Theme”, which I talked about in podcast episode number two. First I composed the music in a program called Power Tab which is intended for guitar players. Then I exported it to midi, and then imported that midi into FruityLoops, and then added all the sounds and drums. I may not be the best user of FruityLoops but if you enjoyed that there’s definitely more where that came from. So please leave some comments, leave me some feedback, and let me know what you thought. Now it’s time for a new studio tip of the day. 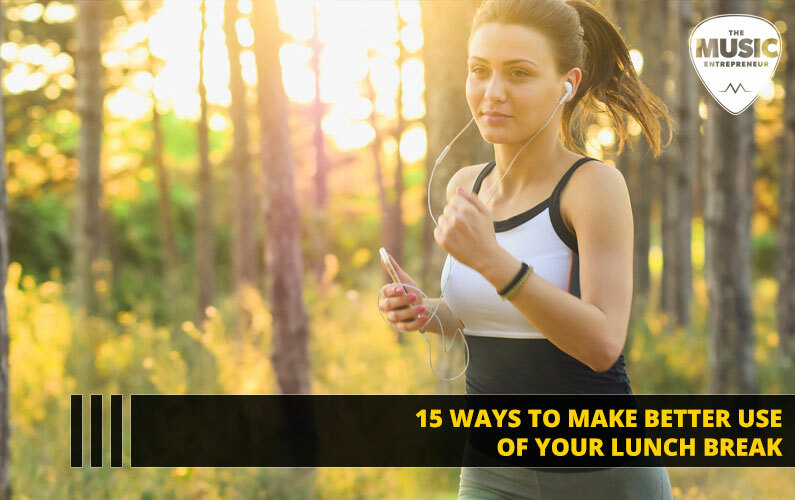 It’s been awhile since we’ve had a tip of the day so I thought I would share a new one. Today’s tip is, always keep extra XLR cables around. This might seem rather obvious but depending on the size of the project you are working on, you may need extra cables to run to more microphones. Even if you have a limit to the number of channels you can record simultaneously, it’s always a good idea to keep extra cables around in case something goes wrong or the cable gets damaged. The season is coming. There’s snow on the ground, the trees are lit up with lights, and the malls are crowded with hordes of anxious people. That’s right, it’s holiday season and Christmas is fast approaching. I just wanted to remind you that my CD would make for a great stocking-stuffer. 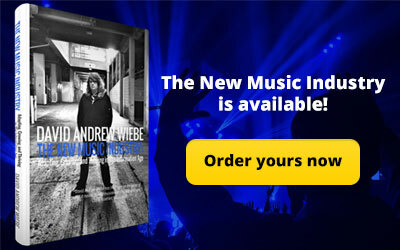 You can purchase my CD, “Shipwrecked… My Sentiments” on my website www.daw-music.com. There’s a button pointing to the store so you can’t miss it. I also have a brand new poster up for sale and I only have about 20 of them. So buy now, before it’s too late. Thank you so much for listening. We hope you’ll tune in again in December.